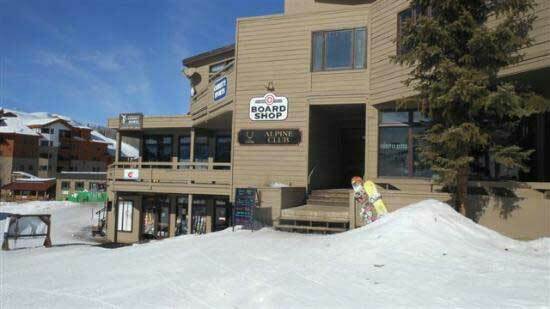 Go to: http://rental.christysports.com/gcb for the 20% discount they have offered Great Crested Butte Lodging customers!! 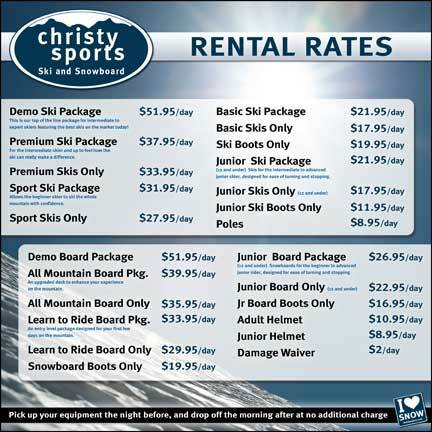 The staff at Christy Sports in Crested Butte is a group of fun, friendly, welcoming locals focused on your winter (and summer!) equipment needs. We live and breathe everything Crested Butte, and love to share taht experience with guests. John Chandler, is a boot-fitter and retail Sensei , and an 18 year ski shop veteran, and president of the local mountain bike association. One of John's many talents in our shop is "goggle specialst", ... come by and let him fit you for the best pair of goggles you've ever had ... or anything else you need for the slopes! 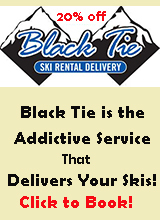 Bart Stuchlik, our repair specialist, can provide you with a ski or board tune that will keep you enjoying the slopes - he has everyone raving about his tunes. Bart also happens to be an amazing mountain biker and rides his bike 200+ days a year. Kele Thorsen is an extreme skiing champion, and a rental guru. She has been part of the team at Christy Sports for over 10 years - If you are looking for a local's recommendation to the best extreme lines in CB, Kele is your girl - stop in! Gavin Sollberger, our local Texan, wows guests with his Texan charm. He is also arried to Erica ueller, the resort's marketing director. And of course, Gavin rips on a pair skis - and what else would you expect? Shane Palmer boasts over 13 years of rental shop experience, and always keeps the goodd times rolling in our shop. Shane has a great love of snowboarding - and if youa re interested in something new at CBMR, ASK SHANE ABOUT THE INFAMOUS "CAT WALK TOUR"! Adam Olmstead is the manager at Christy Sports - and it is his 20th year in CB. He moved there as a "ski bum" and now is raising a family. 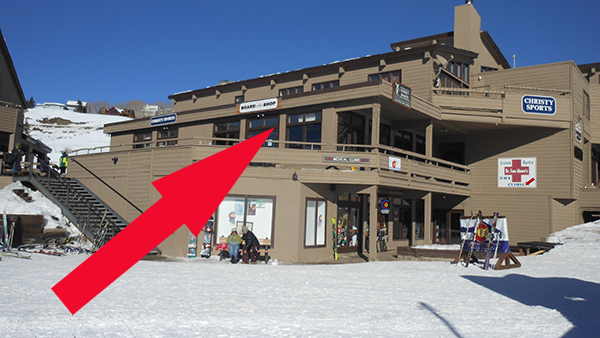 He has been fitting ski boots for 15 years and would love to help you find you your next pair of boots. 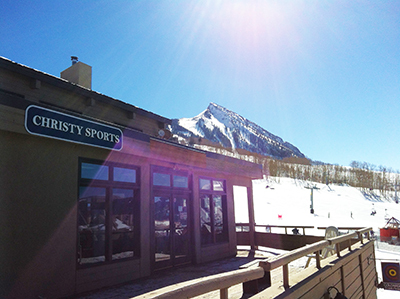 All the folks at Christy Sports invite you to our shop to share in the fun and love we have for Crested Butte. 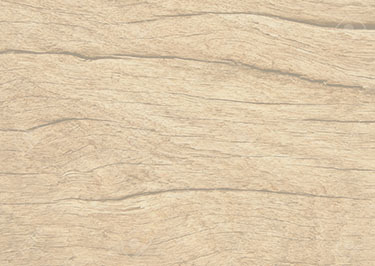 We will exceed your expectations and we look forward to seeing you soon!